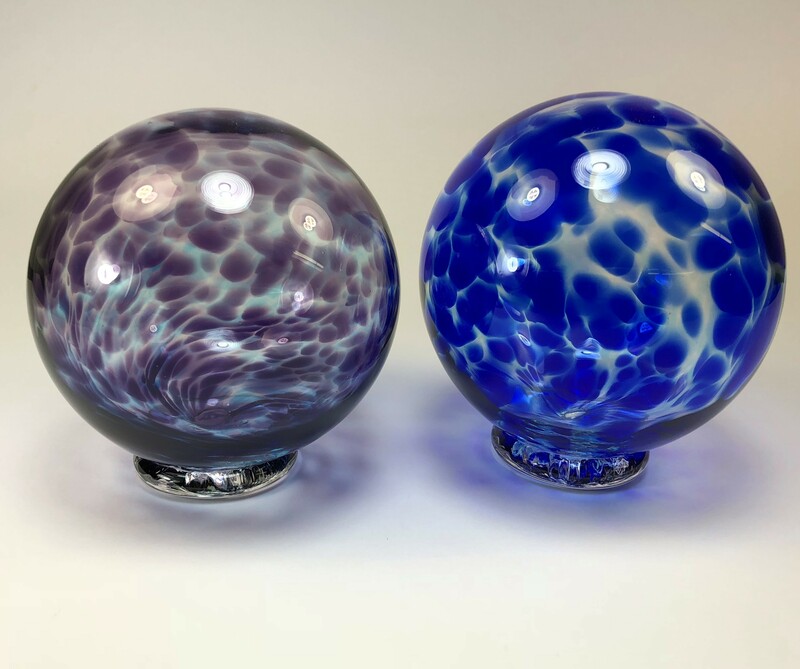 We offer a private one hour glassblowing class. No experience necessary. 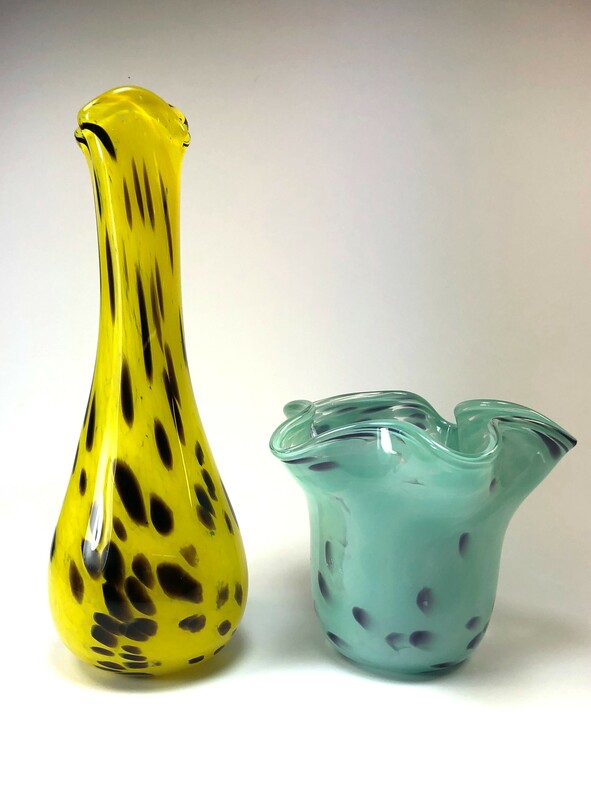 In the one hour class you will make 4 pieces, 2 glass floats, 1 ruffled bowl and 1 bud vase. We make a sample piece at the beginning of the class which you end up keeping. Choose your own colors. This is a hands on experience. Please call 360-532-9268 to schedule your class.